First Floor Master! Nothing left to do but move in! 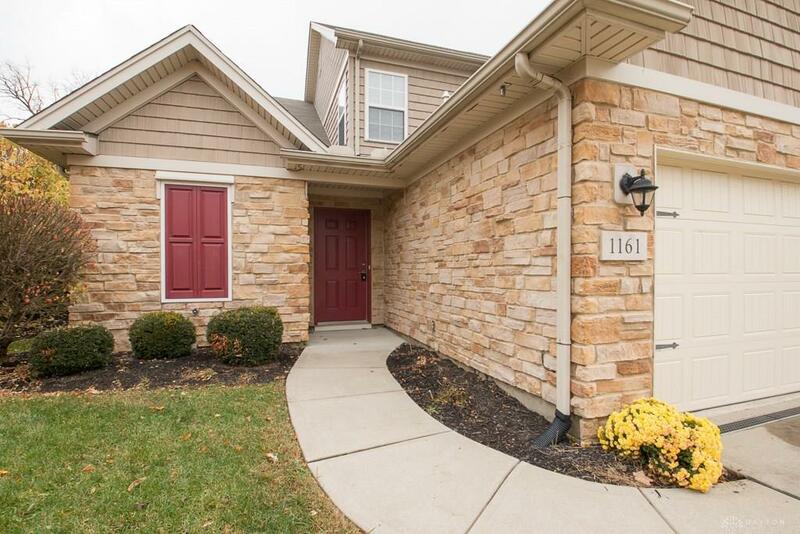 Desirable first floor master in this 3 bedroom 2.5 bath town home with 2 car attached garage. 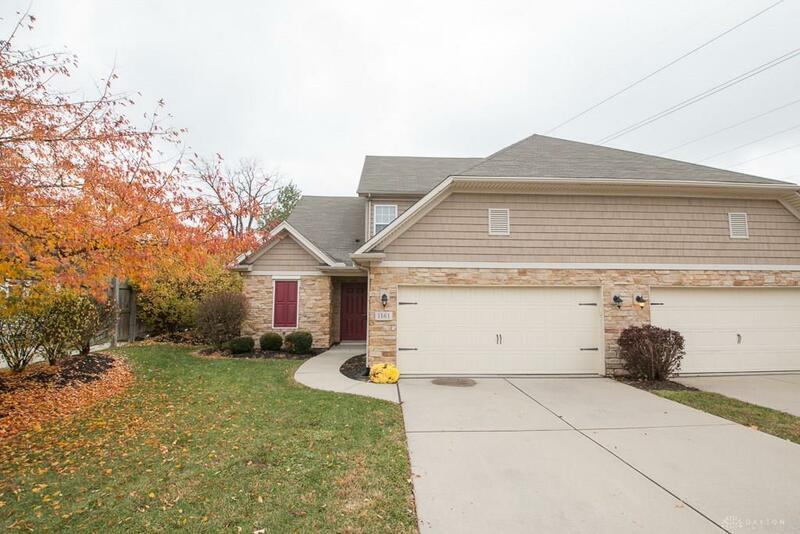 The main floor offers a huge 2 story great room complete with gas fireplace. Spacious eat in kitchen with dining area and walk in pantry. First floor master bedroom features private full bath and walk in closet. Half bath and laundry closet also located on the first floor. 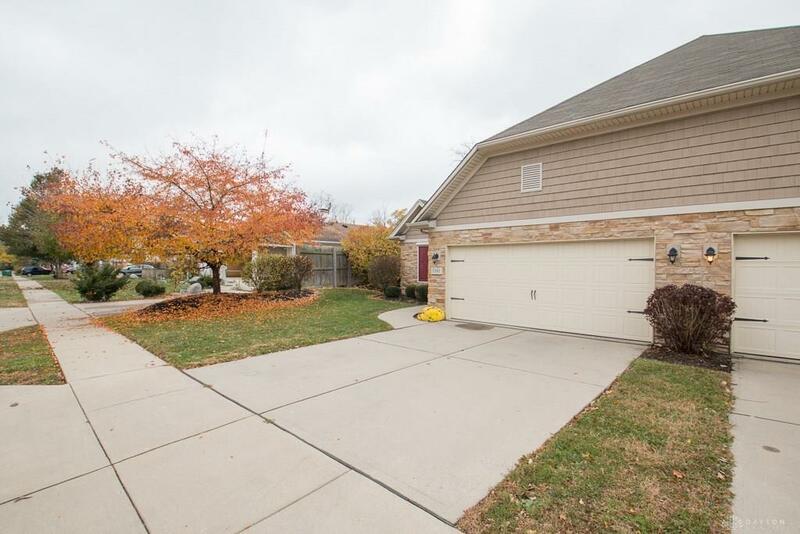 Two additional bedrooms and full hall bath on the second floor. 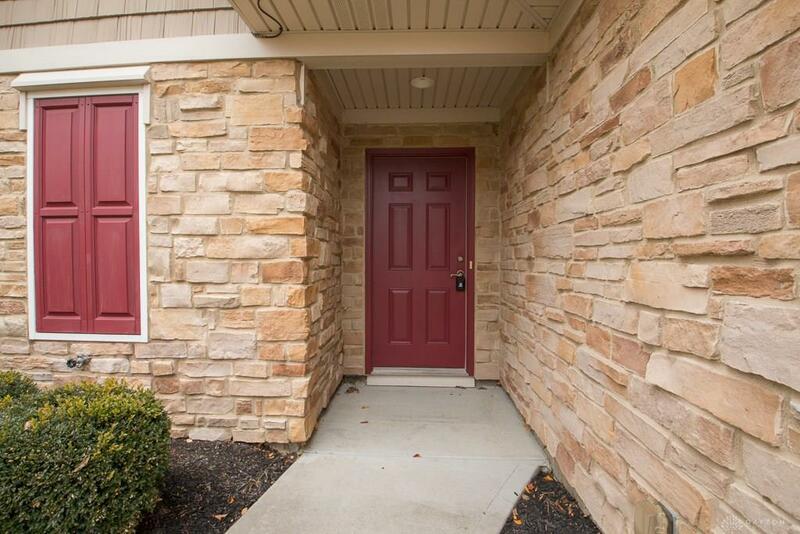 Dont miss this opportunity to make this gorgeous town home yours! Listing provided courtesy of R. Michael Fisher of Irongate Inc.. © 2019 Dayton Area Board of REALTORS® MLS. Information Deemed Reliable But Not Guaranteed.